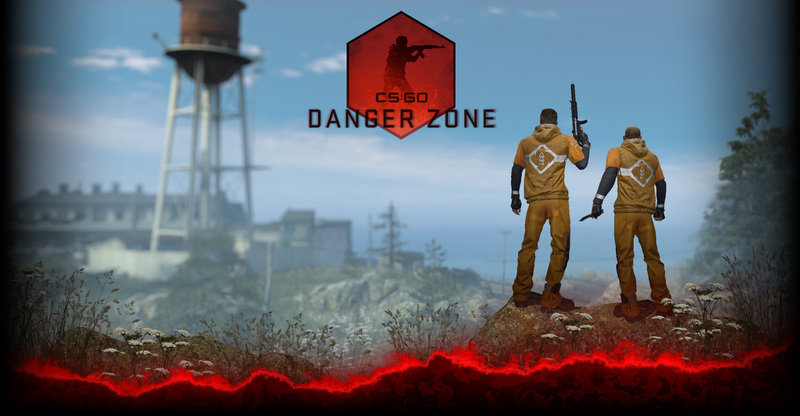 Over the past few months pro players from around the world have been providing tips to help players at every skill level.They’ve described the early game economy, when and where to plant the bomb, how to handle specific weapons, and how to throw precise smokes and flashes. In today’s pro tip, we hear from NiP’s GeT_RiGhT, who provides a broad introduction to the ‘backup’ role in competitive play, and demonstrates how backup players can position themselves to make the biggest impact on a round in de_inferno. Counter-Strike players can have many roles, from snipers and riflers to backup players and defenders. Find your own play style in Competitive Matchmaking, hone your weapon skills in Deathmatch, or watch your friends in action to learn how they approach a round!